Stade Toulousain seeks to strengthen their second row department, and they've got an Australian international firmly in their sights. Will Skelton, who is currently with Saracens in the Gallagher Premiership, has supposedly recieved a serious offer from the Top 14 powerhouse. It seems that Brisol Bears have shown their hand when it comes to the where they want the future of England international number 8 Nathan Hughes to lie. The 27 year-old has reportedly been offered a healthy £500k contract, which Wasps will need to match if they wish to keep him in Coventry. Toulon are no strangers to signing A-listers in the form of All Blacks, whether that be Ma'a Nonu, Dan Carter, Malakai Fekitoa to name but a few. Their next target is 12 times capped Nehe Milner-Skudder, who has recently made it back to full fitness and looks to life in the Top 14 post Rugby World Cup 2019. Manu Tuilagi, who's at the end of his contract with Leicester Tigers at the close of season, has stired up quite a fuss in the Top 14 with this news. 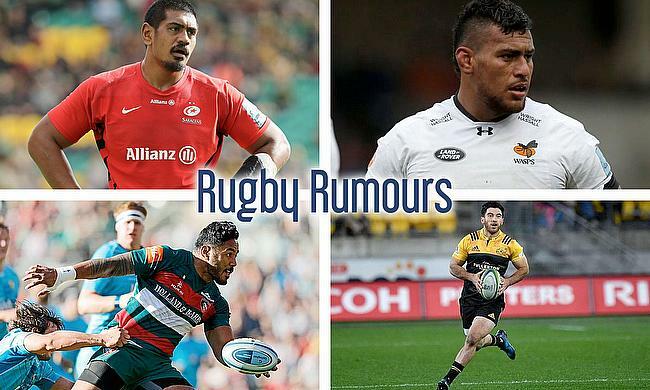 Lyon have thrown their hat in the ring, as well as Toulon (obviously), who are rumoured to be loosing Fekitoa (Wasps?) and look for a replacement.